English grammar practice exercise, beginner / elementary level. In this exercise you will practise verb forms, questions and negatives in the present simple.... English grammar practice exercise, beginner / elementary level. In this exercise you will practise verb forms, questions and negatives in the present simple. 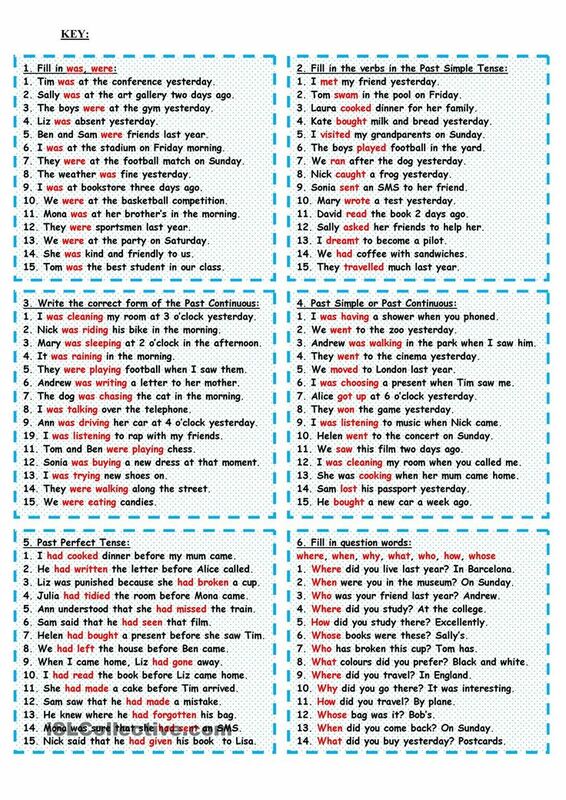 English grammar practice exercise, beginner / elementary level. In this exercise you will practise verb forms, questions and negatives in the present simple.